The circular economy is an economic exchange and production system that aims to “make the use of resources more efficient and reduce their environmental impact at every stage of the product lifecycle (goods and services), whilst improving the well-being of individuals”. The circular economy also aims to drastically reduce the amount of resources wasted at source, at the same time reducing the environmental impact and improving well-being. To the greatest extent possible, it will develop at the local level by creating value chains that cannot easily be outsourced. 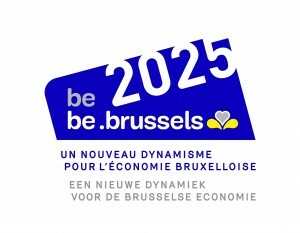 This definition of the all-encompassing circular economy develops a vision of the structural transformation of the Brussels economy into a low-carbon economy that creates local jobs and produces added value for the people of Brussels, whilst also respecting their environment and quality of life. A value chain as integrated as possible at the territorial level using local resources, which benefits local consumers and local employment (short circuits).